What Size Of Heat Pump Do I Need For My House? How Long Does It Take For Grout To Dry? Here Is The Comprehensive Guide! What Is A Rain Chain And How Does It Work? Do Deer Eat Sunflowers? – If Yes, How To Keep Them Out? What Is A Wet Bar In A House? What Are The Drawbacks To Solar Tube Lighting? How Thick Is Drywall That Suitable For Your Home – Find Out Here! How Long Does Caulk Take To Dry? Home Home Improvement What Size Of Heat Pump Do I Need For My House? Choosing the right-sized heat pump is essential in improving the comfort in the house, especially when it becomes colder. A too small heat pump will cause the system to work at maximum capacity, while too large one has a shorter lifespan. Your electricity bill will go up in both cases. Heat pumps come in various sizes to suit different layouts and square footages of homes. You may wonder, what size of heat pump do I need to fit my house best? The answer depends on a number of factors. In this article, I will present you with detailed information about the four most critical elements. Then you can figure out the final answer yourself. Without further ado, let’s start right now! While determining the suitable size for your heat pump, first we need to estimate how large is the area you prepare to install it in. You should get an expert to measure the total square footage. If you want to do it yourself, remember to do it as carefully as possible. Any small mistake can lead to the wrong result of your sizing process. When I was choosing the heat pump for my bedroom, I mistakenly measured the square footage of my whole house. Thus, the heat pump I bought was oversized, which led to energy-wasting in the long run. My advice for you is to determine the specific area you want to heat, then measure that space only. The result will help you choose the right size for the heat pump you need. Insulation is one of the most significant factors when sizing your heat pump. This is because your home insulation will affect the degree of heat loss. For example, well-insulated houses tend to lose indoor heat slower compared to those with poor insulation. So what is the relation between heat loss and your heat pump size? To put it simply, when the hot air leaves your house quickly in winter months, you need a heating machine huge enough to make up for the loss and keep you warm. I have some realistic figures for you to consider. As a rule of thumb, a house with good insulation requires 1 kilowatt of heat for every 25m2, while the same amount of heat can warm up only 10m2 in poorly insulated buildings. This number may vary depending on other factors. To be specific, you need to consider the number of your windows, their locations, and their types. These variables have a profound effect on the heating demand in your house. Typically, windows take up about 15 or 20 percent of the surface of the walls. During winter days, the hot air dissipates through windows much quicker than through any other surface in the house. Thus, if there are many windows in the house, you should go for a bigger-sized heating system to accommodate the increased heating needs. According to some research, the heating costs vary according to the construction of the windows. For example, people need to spend about $875 on heating systems if their houses have windows with single pane, clear glass, and aluminum frame. At the same time, you can save about $300 if you have windows with double pane, clear glass, low SHGC, low -e coating, and wood frame. See? Your windows do matter in deciding the suitable size for your heat pump. Carefully investigate them now. 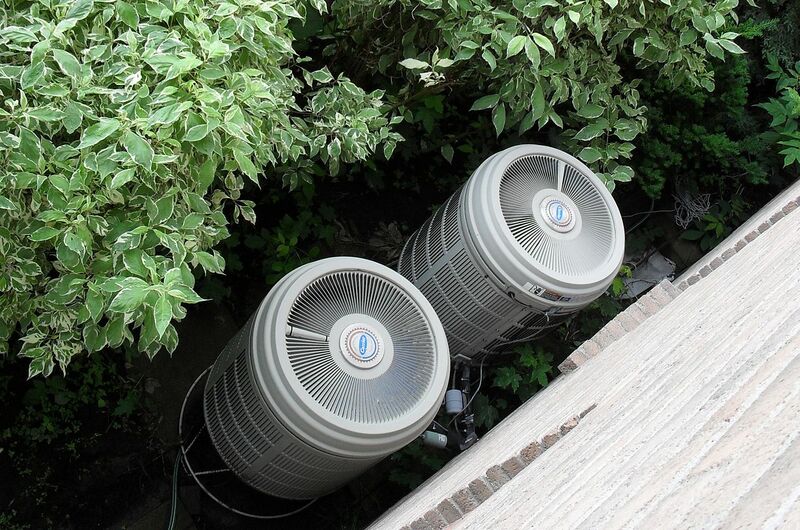 Outdoor climate also plays an essential role in sizing your heat pump correctly. The higher the temperature outside, the better your heat pump will perform. In other words, if you live in cold areas, you may need a larger heating system. The heat pump is the machine to provide heat for your house all year round. Therefore, it is recommended to opt for a unit that can sustain the weather conditions throughout a year. You certainly do not want a heat pump that needs overworking to meet your heating demand, do you? Heat pumps are irreplaceable machines in any household, especially in cold areas. Choosing the size for your heat pump is a critical stage, as the wrong sized heating units will waste your energy and your money, also. This article solved your question of what size of heat pump do I need for my house. I hope that after investigating these four factors carefully, you can select the most suitable size for your heat pump. If you find this article useful, do not hesitate to press like and share with your friends. Should you have any questions related to this heating machine, feel free to ask me. I am more than willing to help. Subscribe for more informative posts! See you. How Tall Is A Two-story House? 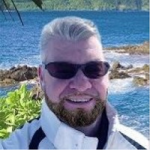 I am Richard Clayton, a freelance blogger. I had been writing blog for over 5 years. Home improvement and gardening are my favorite niches. Colbertondemand.com is one of my websites, which were created to share my experience about home improvement.